Hobby nylon standoff is the conjunction of two objects for positioning them, and the standoff mainly applys to a variety of electronic components and electronic hardware that comprise sapce circuit boards, panels, doors or gears. moreover, it features lightweight broaden its application scope. Standoffs is part of our expanding product catagories, they are also made of nylon, brass, bronze and so on. Nylon comes in huge range of colors, as you know , the spendid colors are by the means of anodizing, our experienced workshop staffs keep enchancing quality control system for meet clients needs. 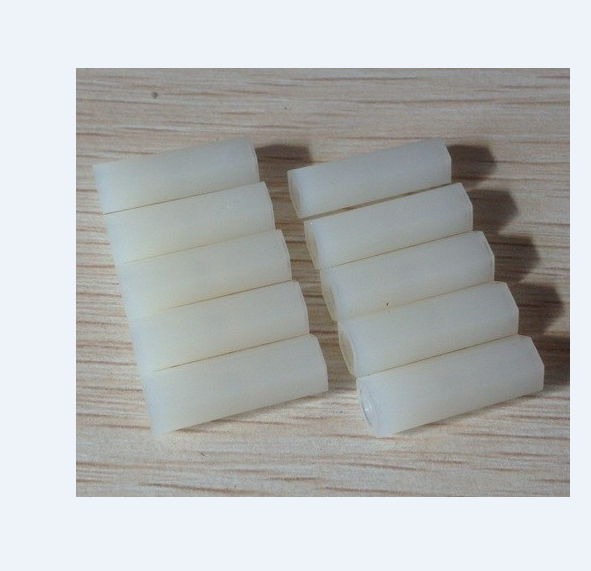 Looking for ideal M3 High Quality Plastic Spacer Manufacturer & supplier ? We have a wide selection at great prices to help you get creative. All the Hexagon Nylon Light Standoff are quality guaranteed. 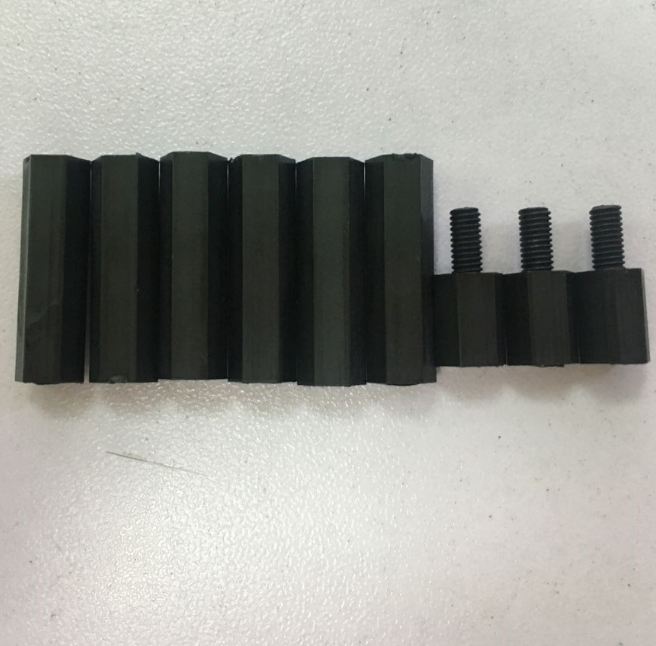 We are China Origin Factory of Female Threaded Plastic Standoff. If you have any question, please feel free to contact us.